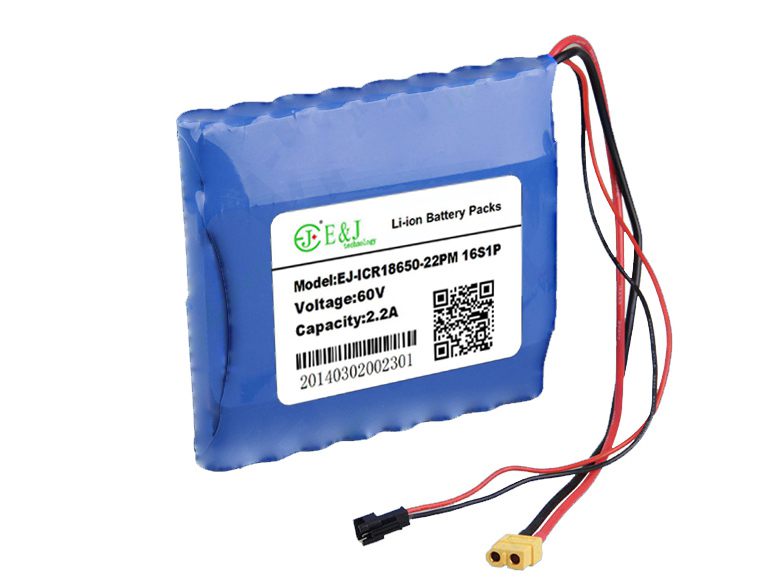 High Drain Lithium-ion battery (Li-ion battery) is a family of rechargeable battery types in which lithium ions move from the negative electrode to the positive electrode during discharge, and back when charging.Lithium-ion batteries are common in consumer electronics. 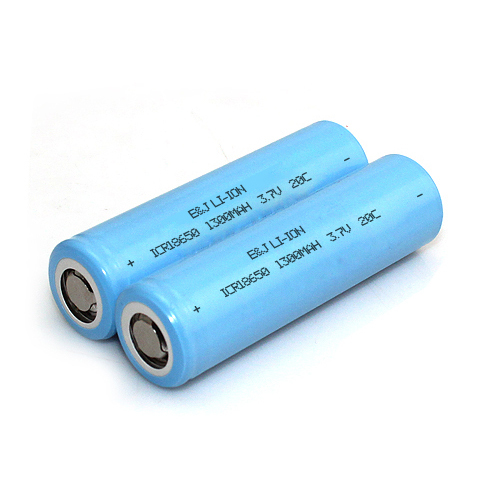 They are one of the most popular types of rechargeable battery for portable electronics, with one of the best energy densities, no memory effect, and a slow loss of charge when not in use.High drain discharge up to 30A. 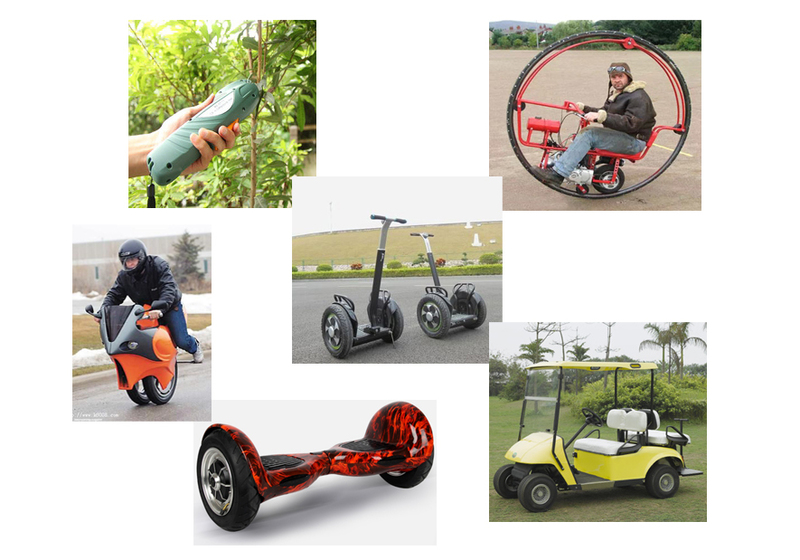 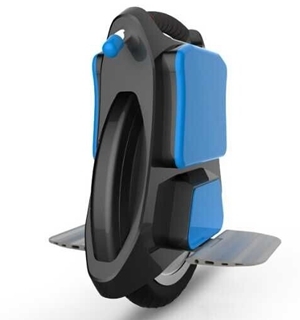 the power battery are used in various electric tools, electric bikes, small household appliances area, such as electric drill, electric hammer, saw, planer, monocycle, balance bike, electric vacuum cleaner and so on.